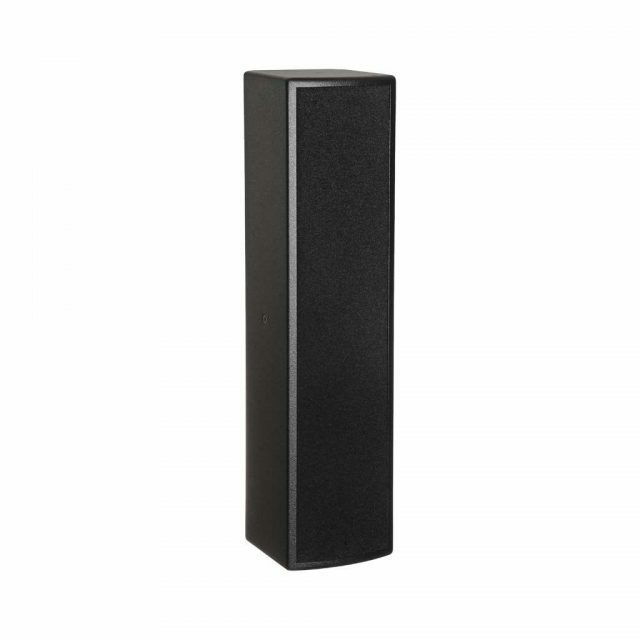 Passive fullrange speaker with cardiod technology. 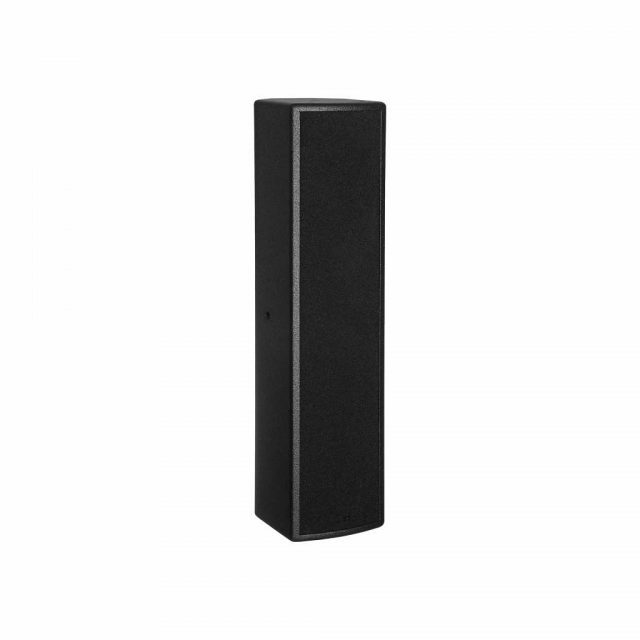 Passive fullrange speaker with cardioid technology. 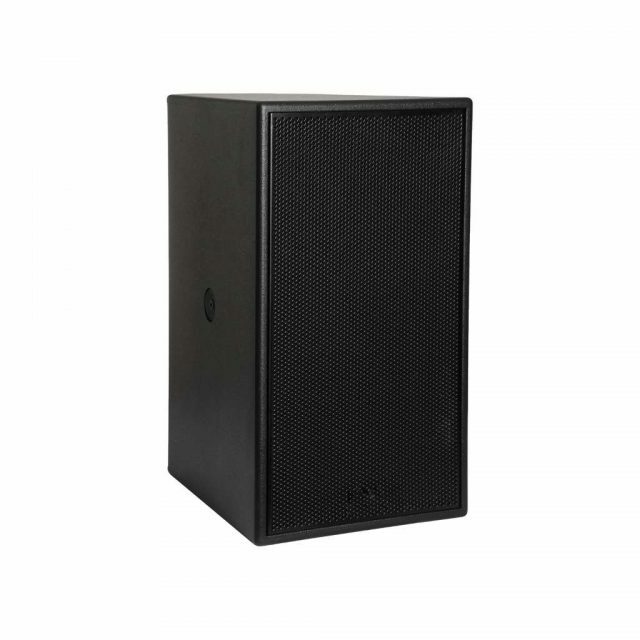 Passive high power horn speaker with cardioid technology. 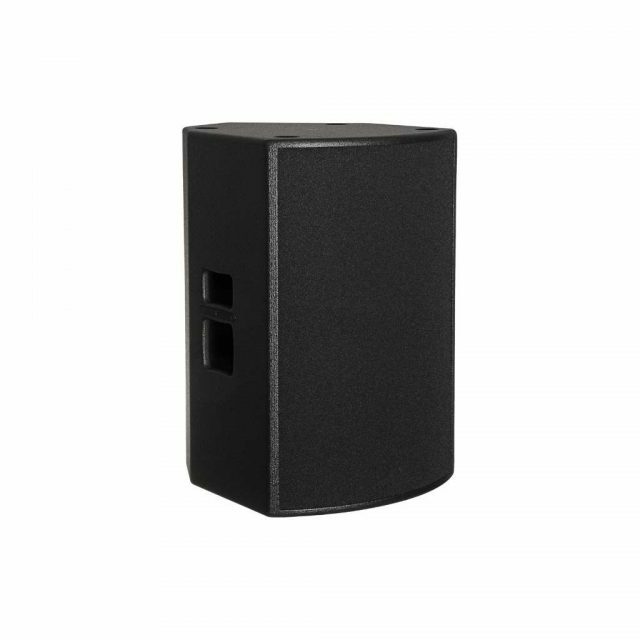 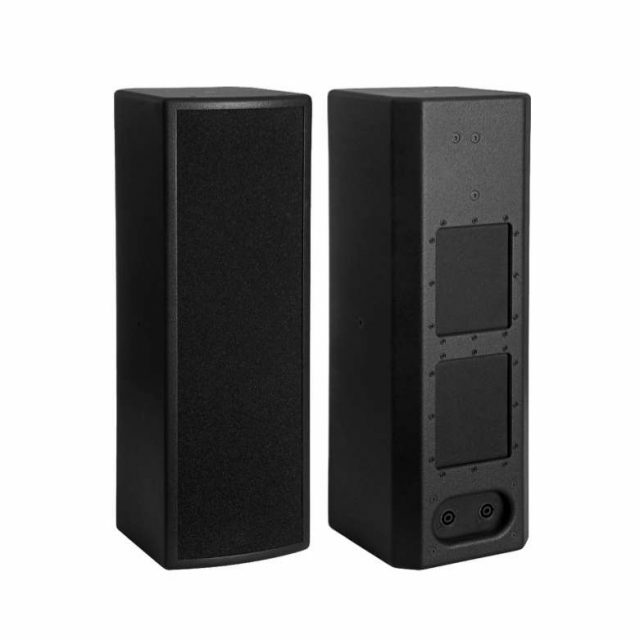 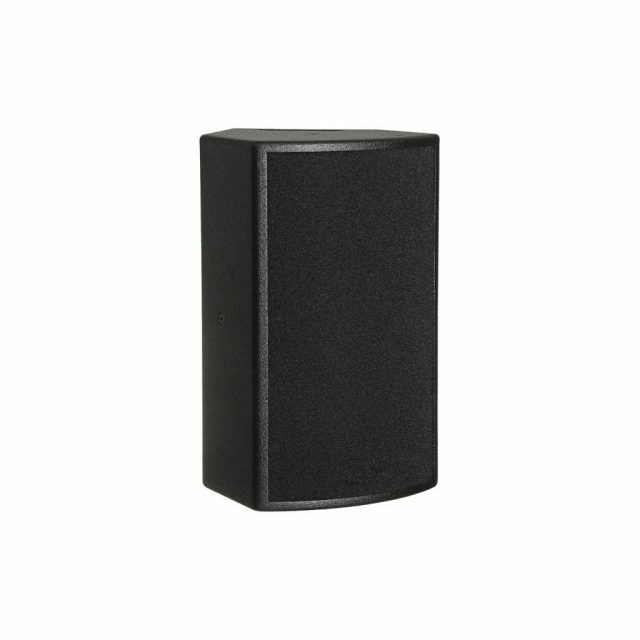 Passive high power multifunctional speaker.